Dry Shampoo and conditioner are the perfect way to extend the life of your hair between washes. 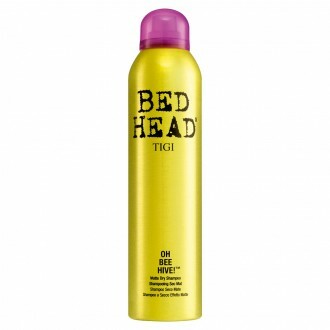 Dry shampoo absorbs excess oil that can weight down the hair making it look limp and lifeless. Traditionally dry shampoos had a slight white tint, however there are many coloured and translucent options now available for people with darker hair. You will also find formulas to give hair extra body, extra nourishment or a fragrance to your hair. Browse our wide range of dry shampoos and conditioners online today.